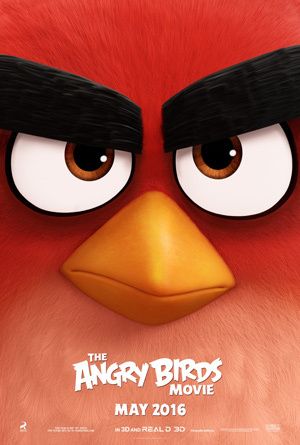 Jason Sudeikis, Josh Gad and Danny McBride voice the animated comedy Angry Birds, based on Rovio Entertainment’s best-selling video game franchise. Watch the first trailer for the ‘Angry Birds’ movie. In this hilarious 3D adventure, we’ll finally find out why the birds are so angry.